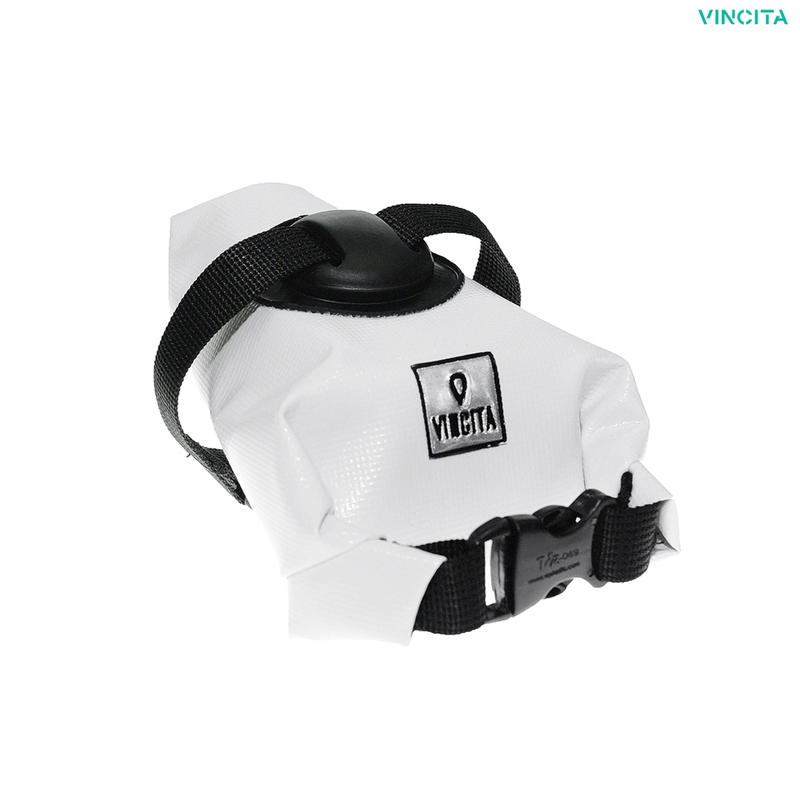 The only waterproof bag that fits all types of bikes. Designed for minimalist cyclists. With simple attachment system. Holds more than it looks. Made from tarpaulin (waterproof), 600D (water resistant) fabric and PE board reinforced.